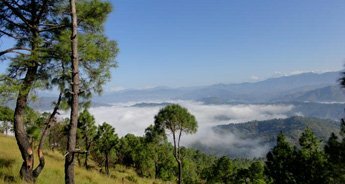 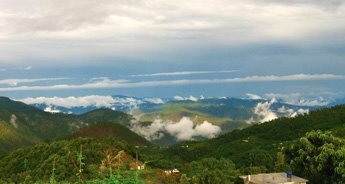 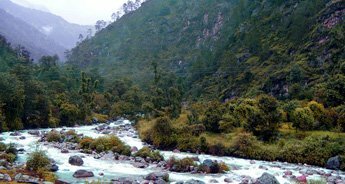 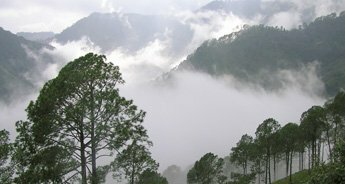 If you always had a dream of getting lost in a mystical wonderland where azure streams decorate the lush landscapes against the backdrop of gray sky, and everything looks breathtaking, then there is a high possibility that you're going round in circles in Kumaon. 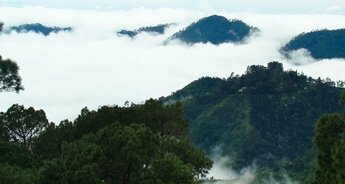 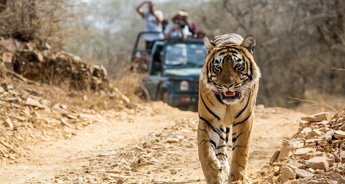 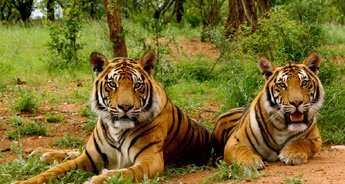 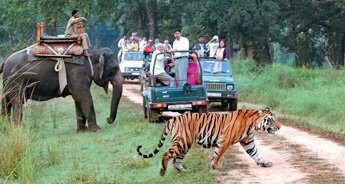 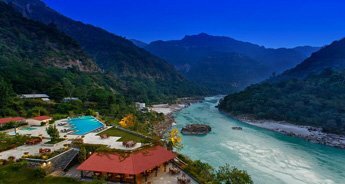 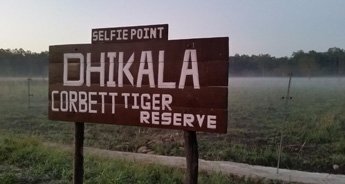 This out of the ordinary places dotted with the tiger territories; idyllic villages with deep history; world's highest mountain range; an array of the charming hill station; gorgeous properties with sunset view and the unexplored destination is a magnificent part of Uttarakhand. 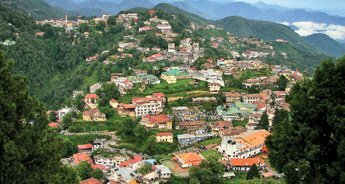 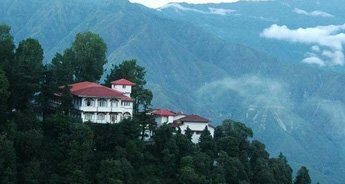 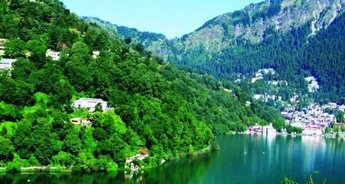 Apart from its natural beauty, the hill station is dotted with many heritage properties that remind one of the era when there was the rule of British Raj. 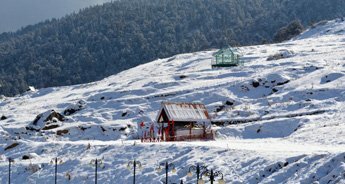 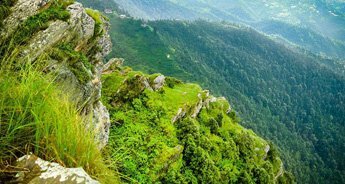 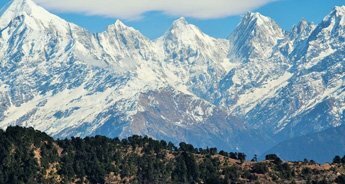 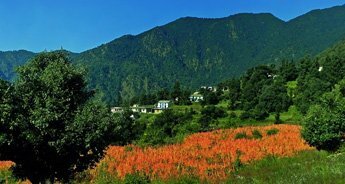 Whether for the purpose of sightseeing tour, mountain climbing, spiritual or trekking holidays, Kumaon is a lovely part of Himalaya that is a must visit. 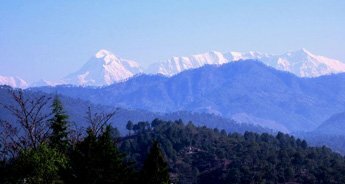 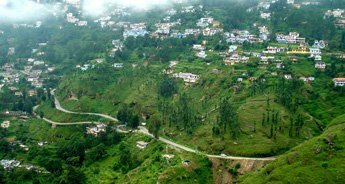 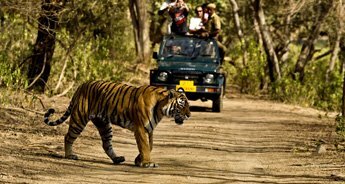 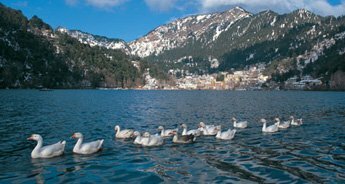 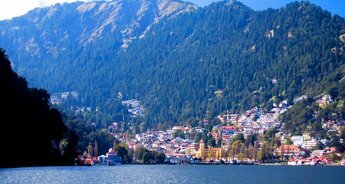 And to explore the best of Kumaon in few days, there is nothing better than this tour package offered by Tour My India. 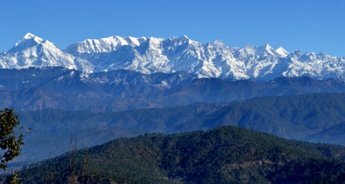 In just eight days, this tour will take you to all the highlights of Kumaon like Nainital, Almora, Kausani, Ranikhet, and Corbett.